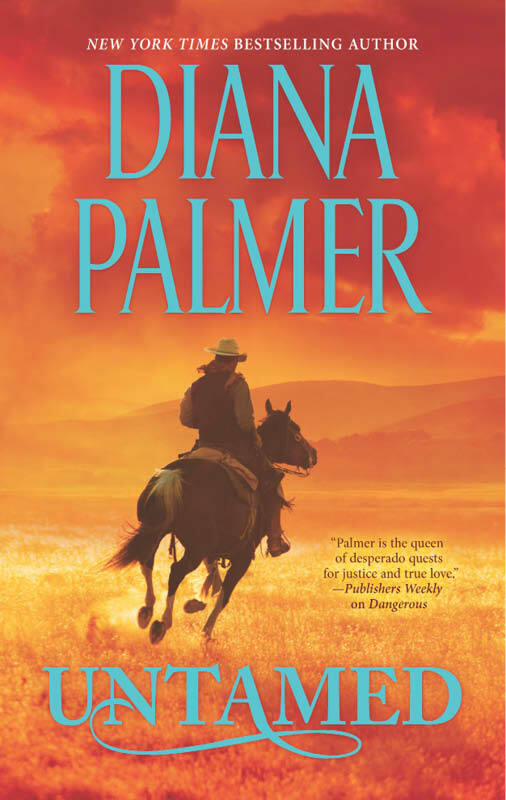 It’s been a very long time since I’ve read Diana Palmer. I remember enjoying her older books so much and her new book “Untamed” caught me off guard. Not that it doesn’t keep you reading, it just was so different from what I remember about her writing. Steely mercenary and dangerous Stanton Rourke lives on the edge of danger and away from his childhood friend Clarisse Carrington, with a misunderstanding that they are related. Yet he never misses a beat to save his love or face death to keep her protected. But once the truth comes out that they are not related, Stanton woos his Tat to the end of the world and are ready to get married. Clarisse has been a through a lot and survived repeated death and is all ready to make a future with Stanton. Unfortunate circumstances tear them apart, leaving Clarisse pregnant and Stanton facing amnesia. As death shadows Clarisse, Stanton unwittingly ends up being her savior, yet with no memory of their relationship. “Untamed” is definitely an interesting read. It reminded me of a Bollywood movie in certain places, yet it keeps you captivated to the end. Diana Palmer’s magic is just as enchanting as I remember. I’ve always liked her in depth characterization and the intensity of her love stories. A good and hot summer read!